AHRI (Africa Health Research Institute) and SANTHE (Sub-Saharan African Network for TB/HIV Research Excellence) postdoctoral research fellow Alveera Singh is a young woman whose research on infectious diseases in South Africa is making its mark. 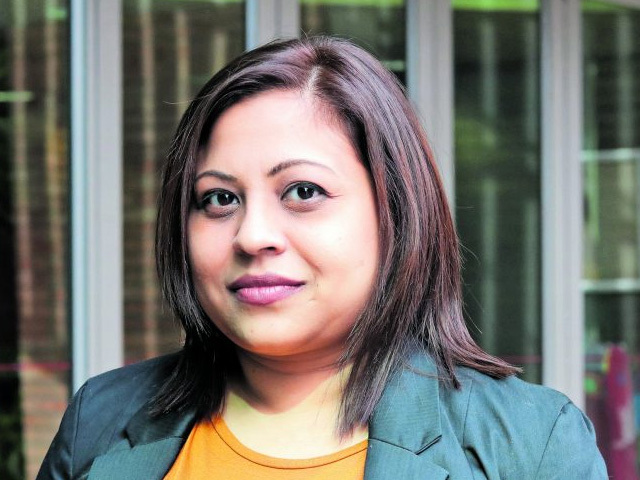 Singh, who received her PhD in Applied Science from the Durban University of Technology (DUT) in 2016, always knew what her path was going to be. “For me, a scientific career was always on the cards. I knew early in life that I wanted to make a difference to the lives of people affected with infectious diseases,” she says. Her PhD research examines compounds in local medicinal plants that are able to kill different strains of the bacterium that causes TB, highlights the value of traditional knowledge and provides potential new tools in the fight against this deadly pandemic. Singh’s current research looks at understanding the role of certain immune cells during HIV infection, which she hopes will lead to the development of new treatment strategies. Singh has secured funding support from esteemed organisations such as the National Research Foundation, the Technology Innovation Agency and SANTHE. She has co-authored several peer-reviewed publications in international journals such as the Journal of Biomolecular Structure and Dynamics, Tropical Biomedicine, and the African Journal of Biotechnology. She has also been an invited speaker at numerous local and international conferences.